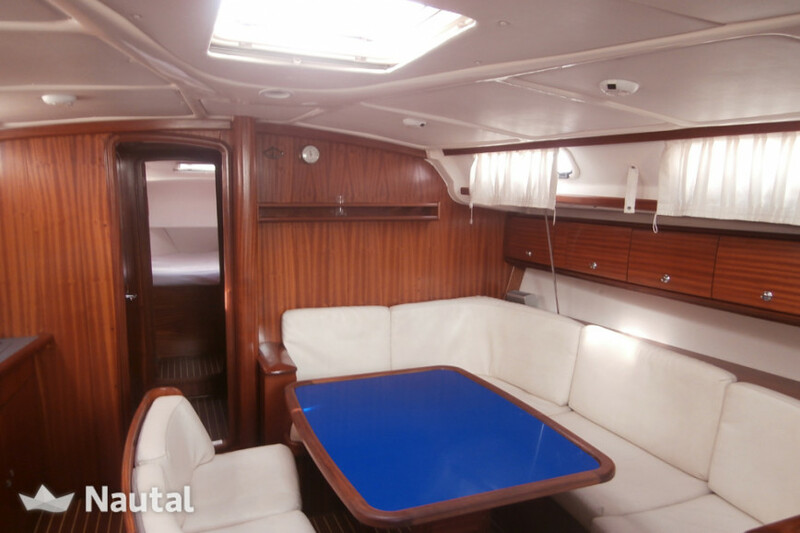 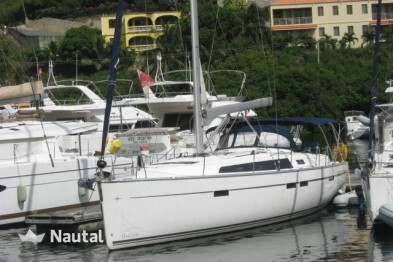 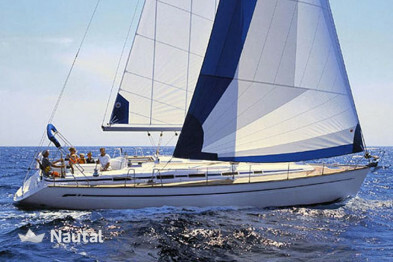 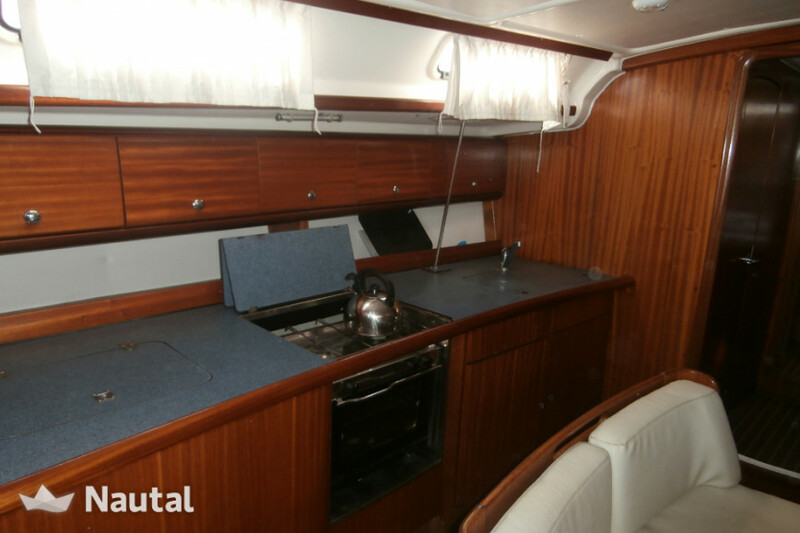 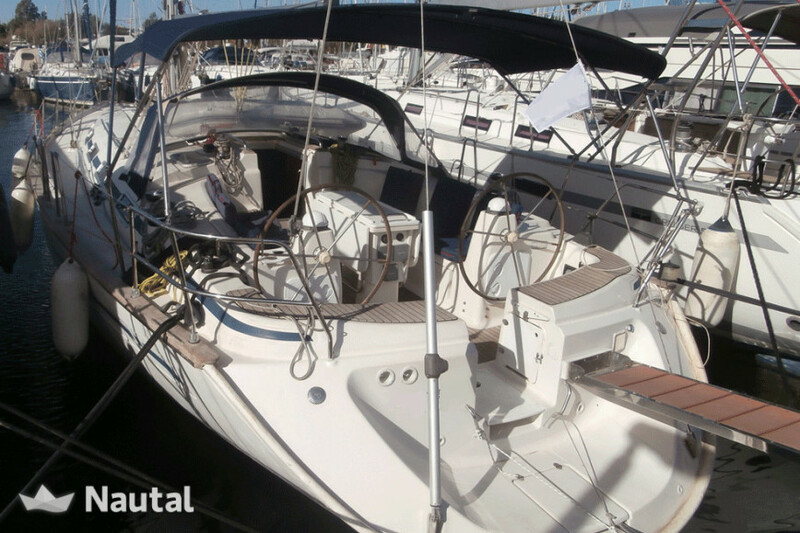 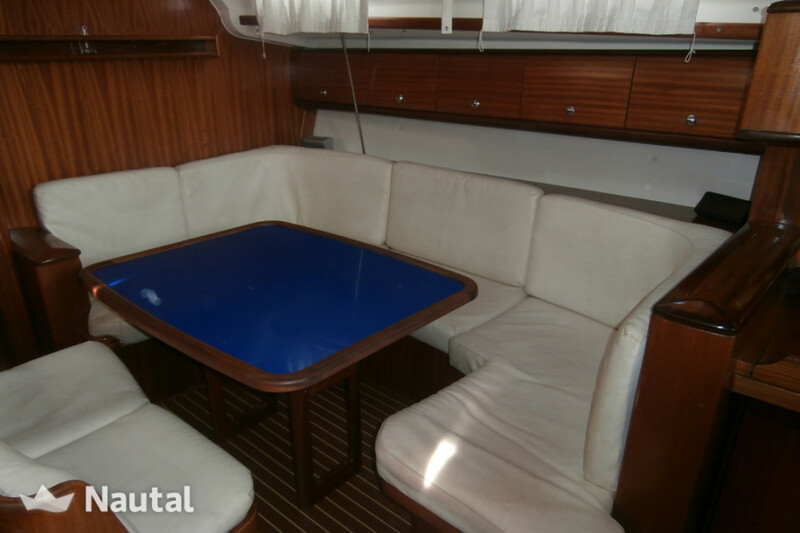 This Bavaria 44 with more than 13 meters length, capacity for 10 people and is available to sail in Athens. 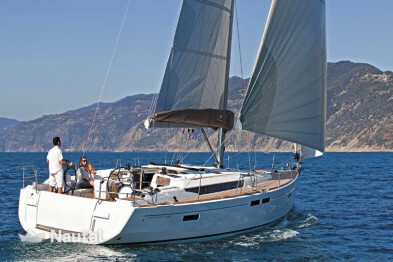 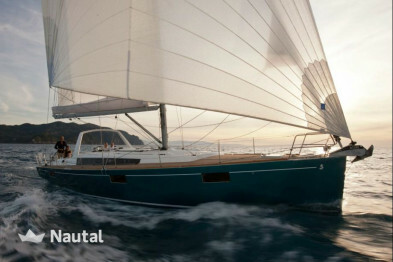 With a refit on its sails in 2014, this sailing yacht offers the best navigation for the group. 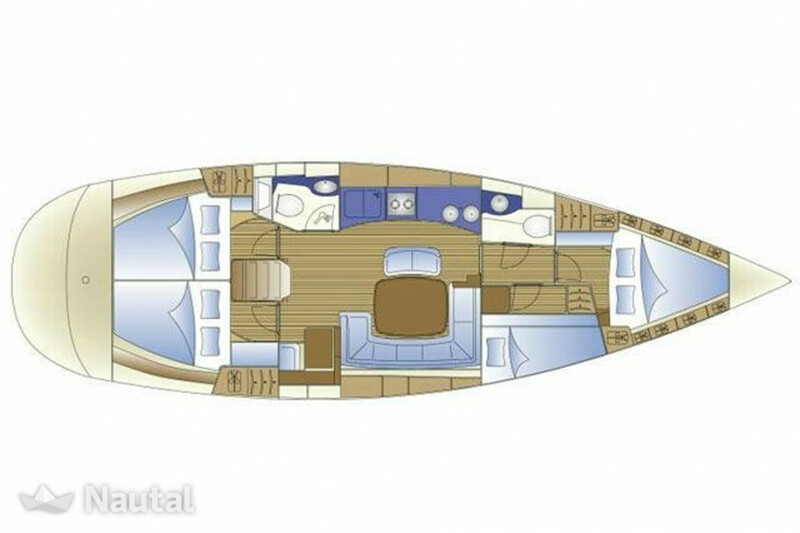 The yacht has capacity for 10 people distributed into 4 double cabins and 1 single place on the convertible living room. 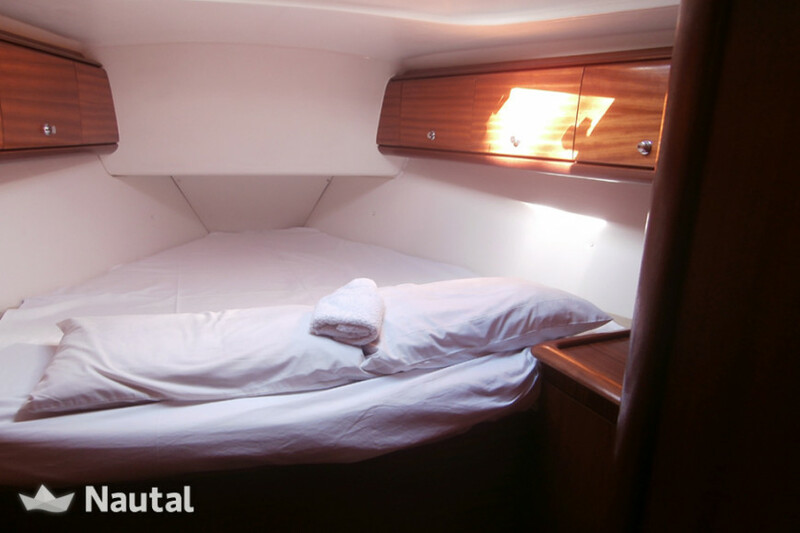 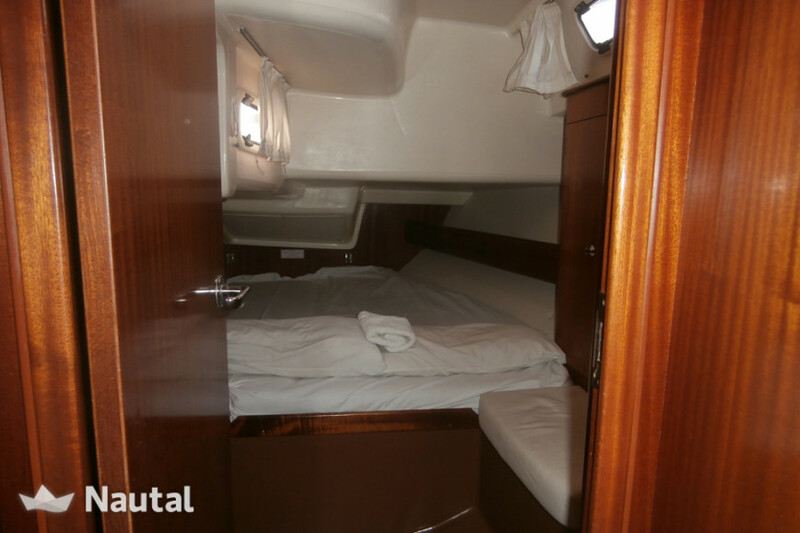 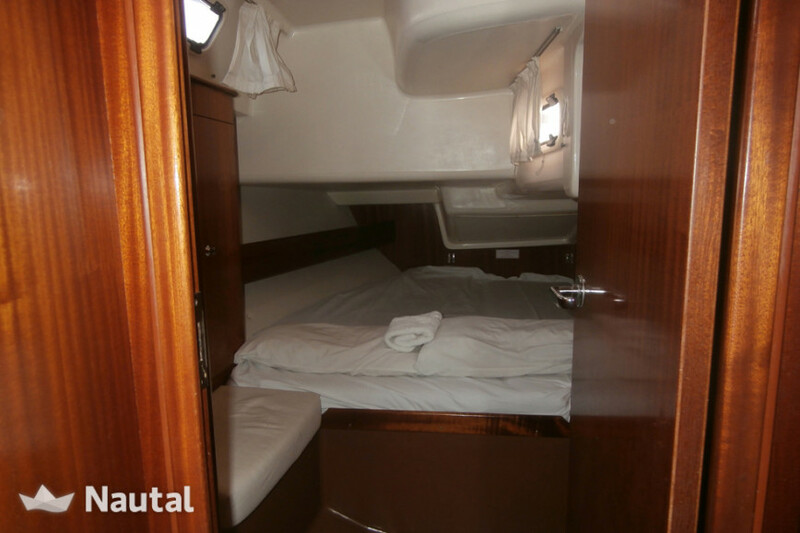 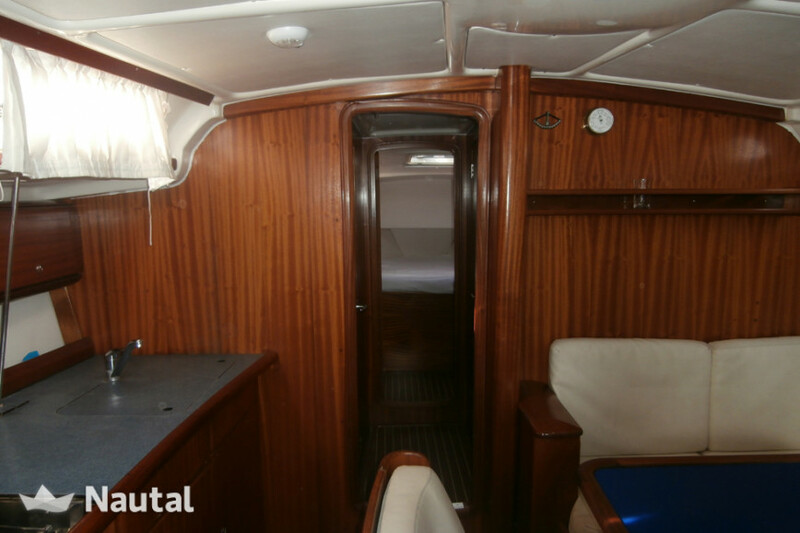 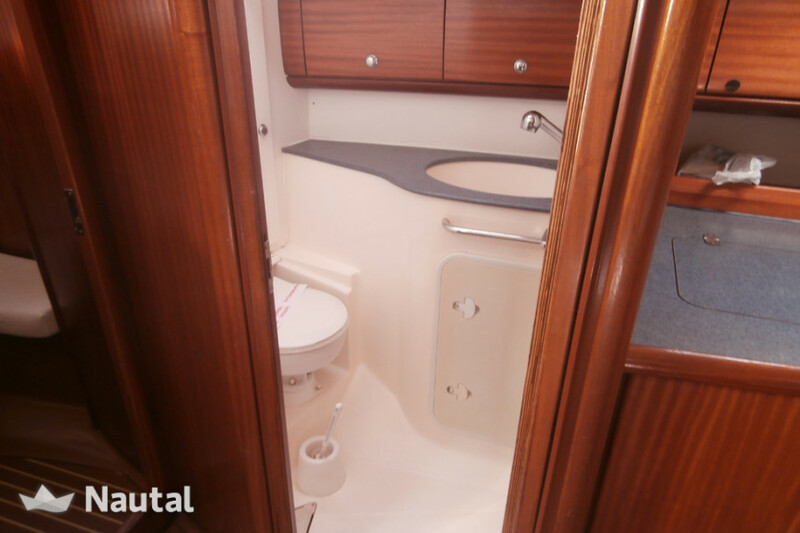 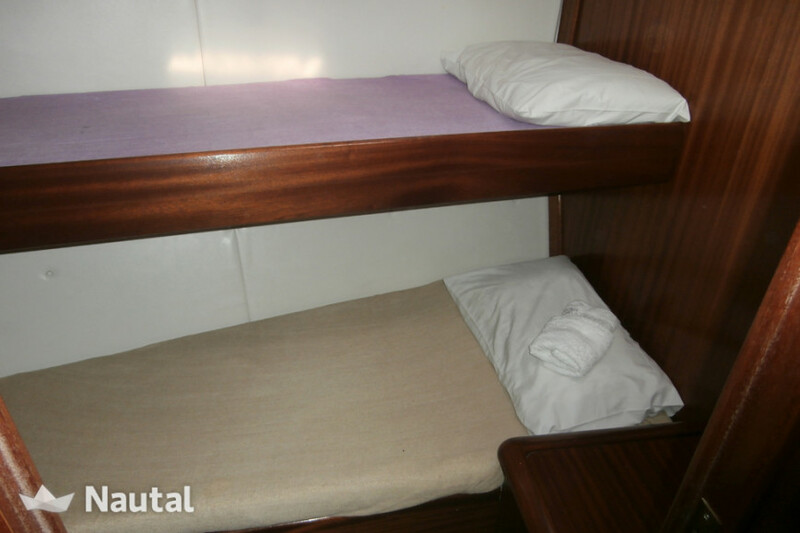 Also, there are 2 bathrooms, and the yacht has a fully equipped galley to be able to cook as pleased. 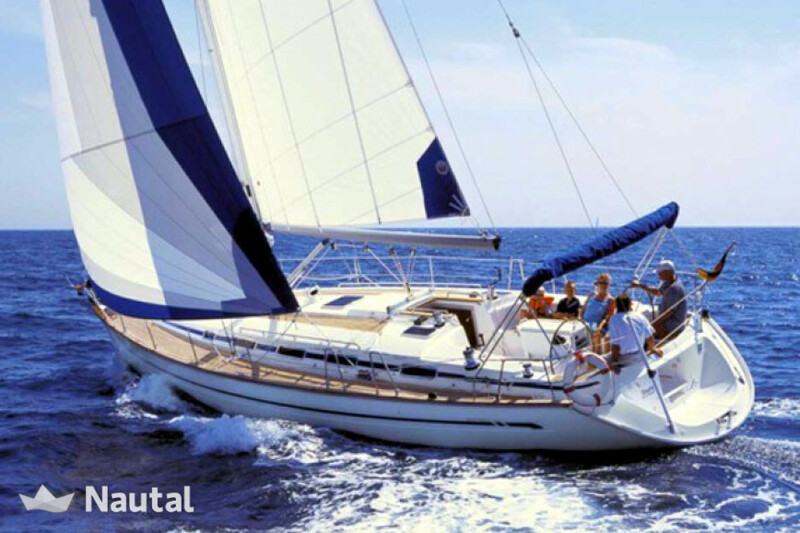 Special discount 15.00% From Jan 1, 2017 until Dec 30, 2019 (discounts cannot be combined) . 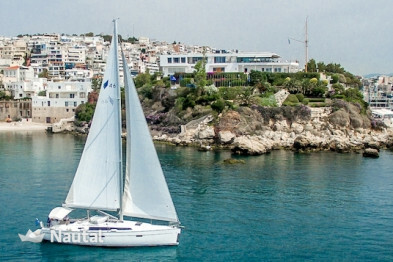 Special discount 40.00% From May 11, 2019 until May 24, 2019 (discounts cannot be combined) . 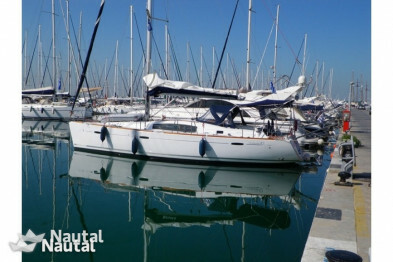 Special discount 25.00% From May 4, 2019 until May 10, 2019 (discounts cannot be combined) . 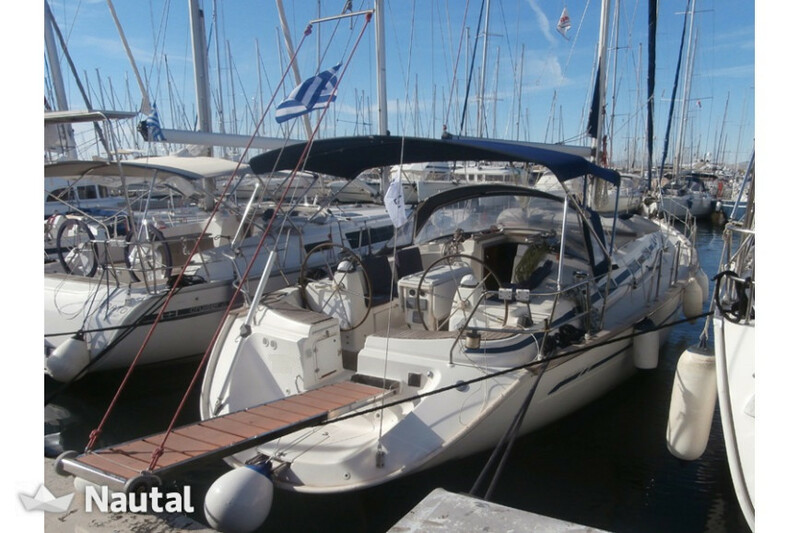 Special discount 20.00% From May 25, 2019 until May 31, 2019 (discounts cannot be combined) . 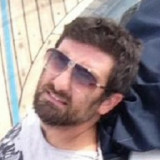 Anything else you would like to tell Giannis?